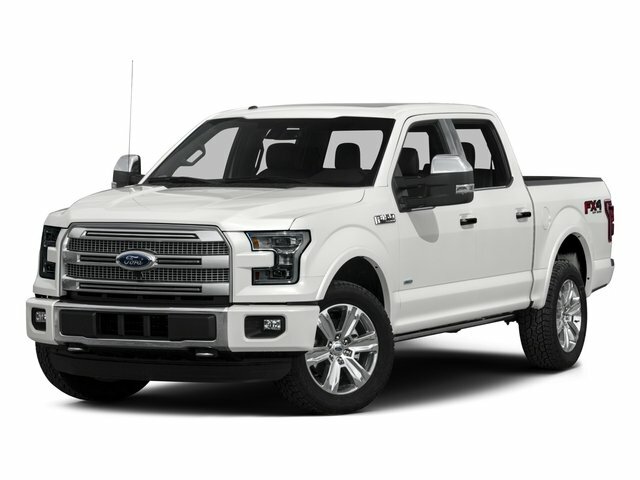 Description Gray 2015 Ford F-150 Platinum 4WD 6-Speed Automatic Electronic EcoBoost 3.5L V6 GTDi DOHC 24V Twin Turbocharged 4WD, ABS brakes, Alloy wheels, Compass, Electronic Stability Control, Front dual zone A/C, Heated door mirrors, Heated front seats, Heated rear seats, Illuminated entry, Integrated Trailer Brake Controller, Low tire pressure warning, Navigation System, Remote keyless entry, Traction control, Voice-Activated Navigation. Recent Arrival! 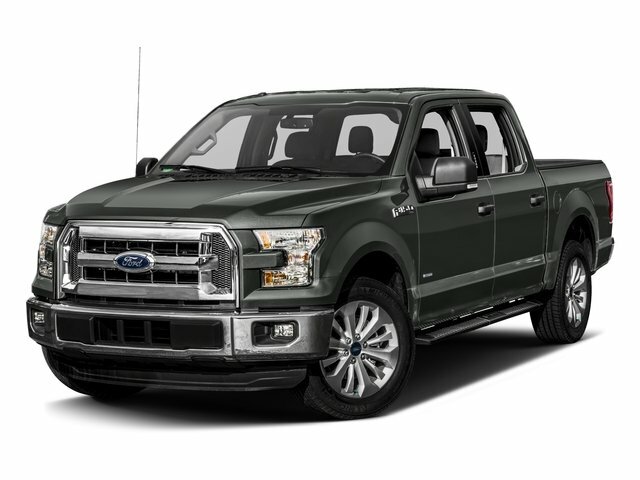 Awards: * NACTOY 2015 North American Truck of the Year * Green Car Journal 2015 Green Car Technology Award * 2015 KBB.com Brand Image Awards Based on 2017 EPA mileage ratings. Use for comparison purposes only. Your mileage will vary depending on how you drive and maintain your vehicle, driving conditions and other factors.